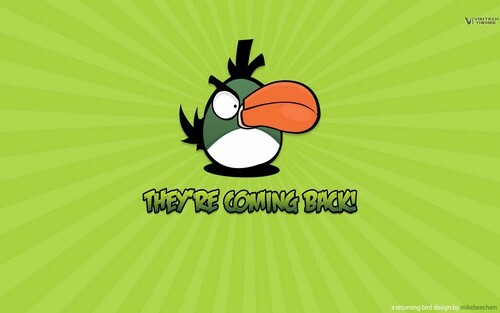 They're Coming Back!. . 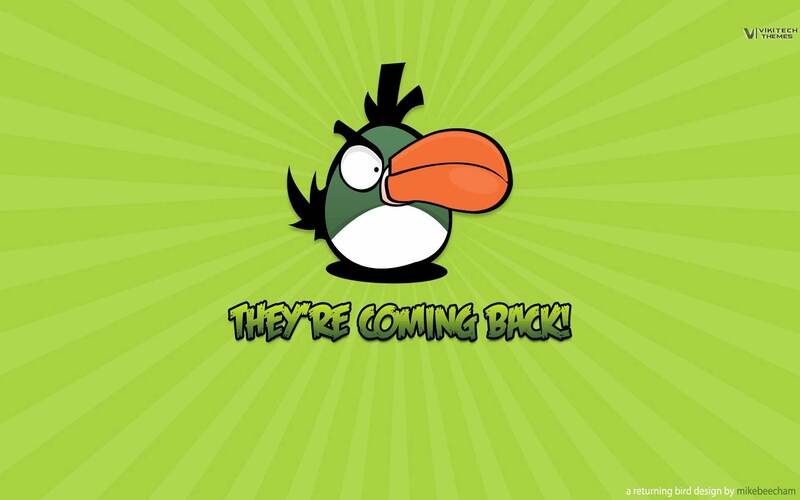 HD Wallpaper and background images in the angry birds club tagged: angry birds funny.